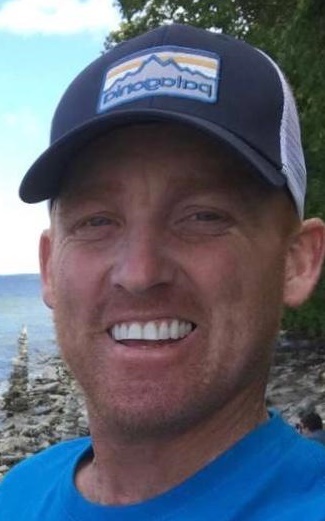 Chip Garrow, 39, of Appleton Wisconsin earned his wings and his seat beside the Lord while surrounded by family and friends on February 3, 2019. Chip persevered through every obstacle and challenge thrown at him from the age of 18 till his very last breath without complaint. Although, no one should ever have to go through life with the medical challenges he endured, he did so unconditionally. In the end, his body quit, but his mind and spirit never gave up. If you close your eyes, you will see his smile and hear his contagious laugh. He inspired so many people and touched so many lives in the short life he lived. He will be greatly missed and always loved, but never forgotten. Just talk to him, he is listening. Chip is survived by his parents John and Cindy Garrow, sister April (Ben) Borel, brothers Jason Garrow and Josh (Chanda) Garrow; nephew Keegan Borel and nieces: Brianna and Brooke Borel and Lucy Garrow and brother from another mother Tyler (Tiffany) Strey. Not to forget, the many friends and hearts that Chip has touched that will cherish his memory for eternity. A service for Chip will take place on Saturday, Feb. 9, 2019 at (Noon) 12PM at Appleton Alliance Church (2693 W Grand Chute Blvd) with Rev Dennis Episcopo officiating. The family will receive friends at church starting at 9 AM on Saturday. Interment will take place in Newport Ostrander Cemetery in Mukwa. In lieu of flowers memorials can be directed to Wolf River Community Bank to the Chip Strong fund. 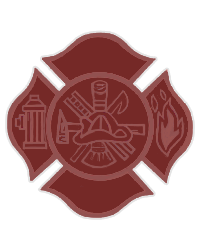 Chip would want to especially thank both the Hortonville and Grand Chute Fire Departments, The Town of Greenville, the caring staff at Fox Valley Hematology Oncology and Froedtert Hospital for their constant care and support throughout his life.